Todd Stein joins The Bristol as Executive Chef and Partner! 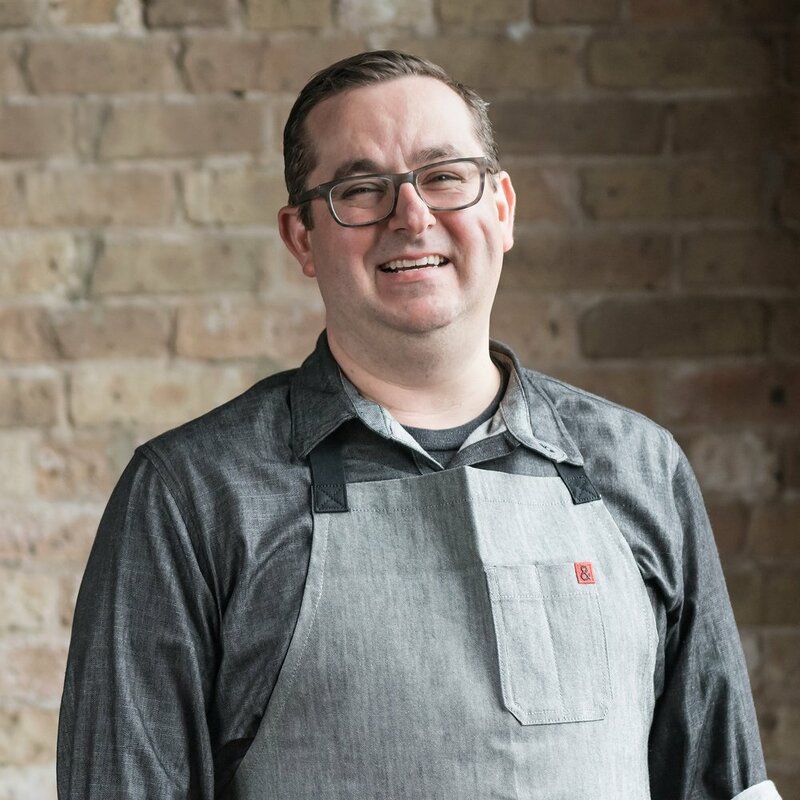 Todd Stein became interested in cooking at the young age of 11, when he spent a day shadowing a local restaurant near his hometown, Highland Park, IL. Confirming his passion, Stein attended Kendall College in Chicago to pursue culinary studies. Stein has traveled and cooked around the US, and spent time studying in France and Italy, which has led him back to Chicago to help cultivate Italian heritage and contemporary American cuisine at Formento’s, Nonna’s and The Bristol under B. Hospitality Co. as Executive Chef and Partner. Stein has had an opportunity to work under the legendary Chef Keith Korn at Gordon restaurant and Chef Michael Kornick at mk, both of which have had a lasting impact. From learning to bake bread at Moulin de la Vierge in France to Executive Chef at David Burke Las Vegas, Stein has been both building unique cuisines and driving operations success at establishments since the early 1990s. Stein has worked around the US, including, Atlanta’s Two Urban Licks, establishing Cleveland’s Sans Souci and Vivo, and Minneapolis’s BANK. But Chicago has always been his home, and he has extensive experience cooking elaborate cuisines at mk, cibo matto, ROOF at the Wit Hotel, The Florentine at the JW Marriot, Piccolo Sogno Due, and the restaurants of 4 Star Restaurant Group. A number of accolades have been awarded to Stein across his career. In 2005, he was awarded three-star reviews from Chicago magazine and Chicago Sun-Times, and a Rising Star Chef honor from StarChefs.com while at mk. In 2010, he cultivated three star reviews from both the Chicago Tribune and Chicago Sun-Times for cibo matto, Best New Chef 2010 from Chicago magazine and participated in Iron Chef America vs. Bobby Flay. Stein also garnered the Best New Restaurant Award for The Florentine from Chicago magazine in 2011.